Communication Skills PowerPoint templates, backgrounds Presentation slides, PPT Themes and Graphics. In the corporate world, communication skills are important from the junior most to the senior most officials. These templates here will allow you to create the perfect PowerPoint presentation which will lay emphasis on the essence of professional communication skills required in today’s times. The presentations can serve as the ideal platform to educate your audience about basic types of communication. You can also include the advantages of communication skills exercises and other examples of how to achieve good communication skills at work. You can share drafts of communication skills worksheets which can help your employees monitor their progress. These presentation can explain the 7 principles of communication as well as 4 types of communication styles. You can also include a free printable communication style assessment sheet with the presentation which will help the audience asses and evaluate their communication skills. These templates coupled with right content and few fun communication exercises and games can lead to a perfect presentation on Communication skills. These templates have been left customizable to enable the user to further edit them to match other aspects of the PowerPoint presentation. 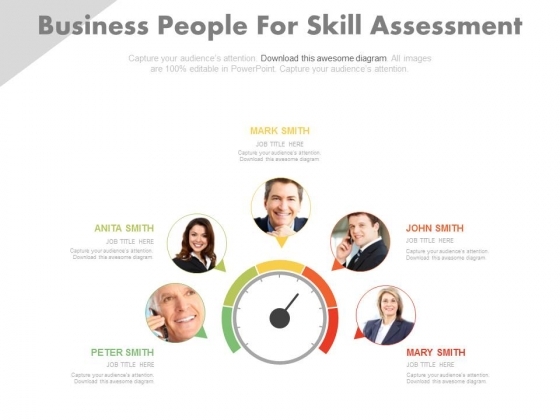 This innovative, stunningly beautiful dashboard has been designed for employee skill assessment. It contains graphics of meter with employee pictures. This PowerPoint template helps to display your information in a useful, simple and uncluttered way. 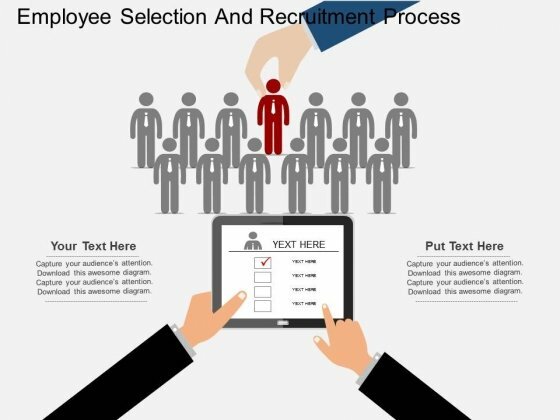 Take the plunge with our Dashboard For Employee Skill Assessment Powerpoint Slides. Success will surely ensue. This PowerPoint template has been designed with circles and icons. This diagram is suitable for social media and communication related topics. This professional slide helps in making an instant impact on viewers. Take the plunge with our Circles With Social Media Communication Icons Powerpoint Templates. Success will surely ensue. 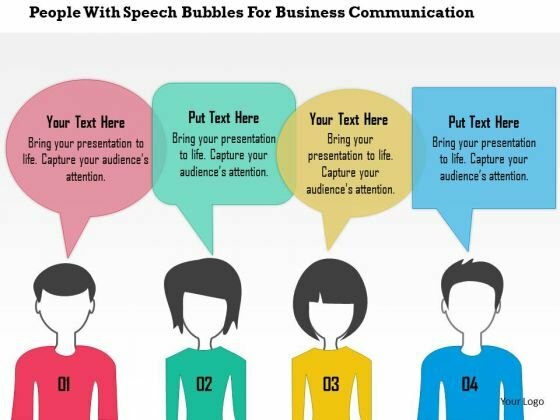 This power point template diagram has been designed with graphic of people and speech bubbles. This PPT can be used for business communication. Use this PPT for business and management related presentations.